Read the full article on Microsoft’s News Blog. 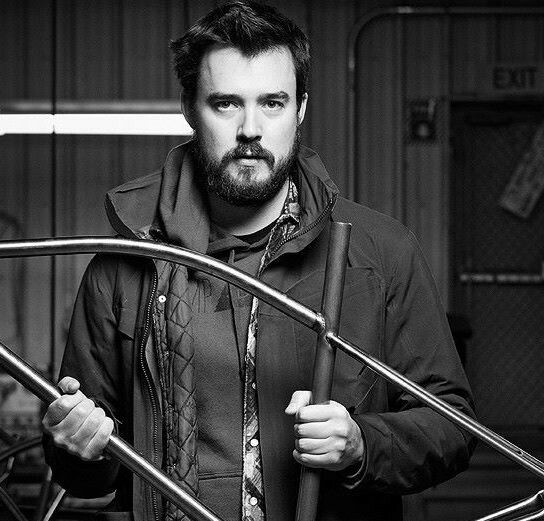 Detroit Bikes is a growing business and part of a lively entrepreneurial scene crucial to the revival of Detroit. The scene includes tech startups, investors, artisans, foodies, shop owners and transplants like Zak Pashak, drawn to Detroit’s mix of grit and opportunity. This entry was posted in Entrepreneurs, Revitalization and tagged Detroit Bikes, Microsoft, Zak Pashak. Read the complete Hour Detroit feature article. 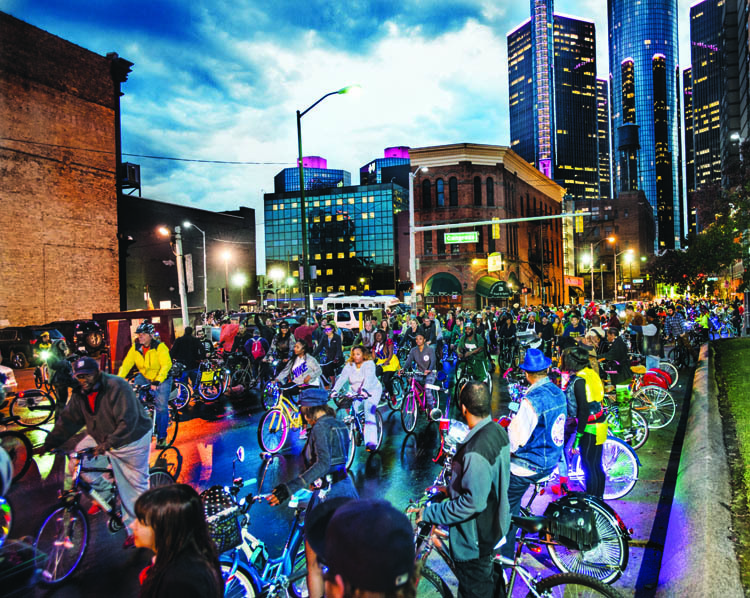 Find out why Monday nights in Detroit are a celebration of cycling, community, and the city. Detroit may have been built around the automotive industry, but as the Motor City looks ahead on the road to recovery, its streets aren’t filling with cars, but motor-less, pedal-powered, two-wheeled machines. From manufacturers and mechanics to Monday night Slow Roll, Detroit’s becoming a bike town — and it’s just barely gotten rid of its training wheels. Five years ago, Monday night in Detroit were just like any other, now they’re a celebration of cycling, community, and the city. This entry was posted in Detroit events, sports and tagged Back Alley Bikes, Detroit Bikes, Hour Detroit, Slow Roll. Thanks to Detroit Bikes for providing the link to this great video. T Brand Studio teamed up with Shell to highlight the changing dynamic of urban life as populations rapidly shift toward cities and focuses on redevelopment efforts taking place in Detroit. This video includes some great scenes of programs taking place in the city, including Downtown and Midtown Detroit, Detroit Bikes, Next Energy, and the GM Ren Cen‘s recycling efforts that involve 5 million pounds of materials each year. Detroit is a symbol of how you can recreate a place and of how you can take something and maintain all of its historical integrity and move it to the next step. This entry was posted in Detroit, Downtown Detroit, Midtown Detroit, Revitalization, Video and tagged Detroit Bikes, Next Energy, Shell, T Brand Studios.